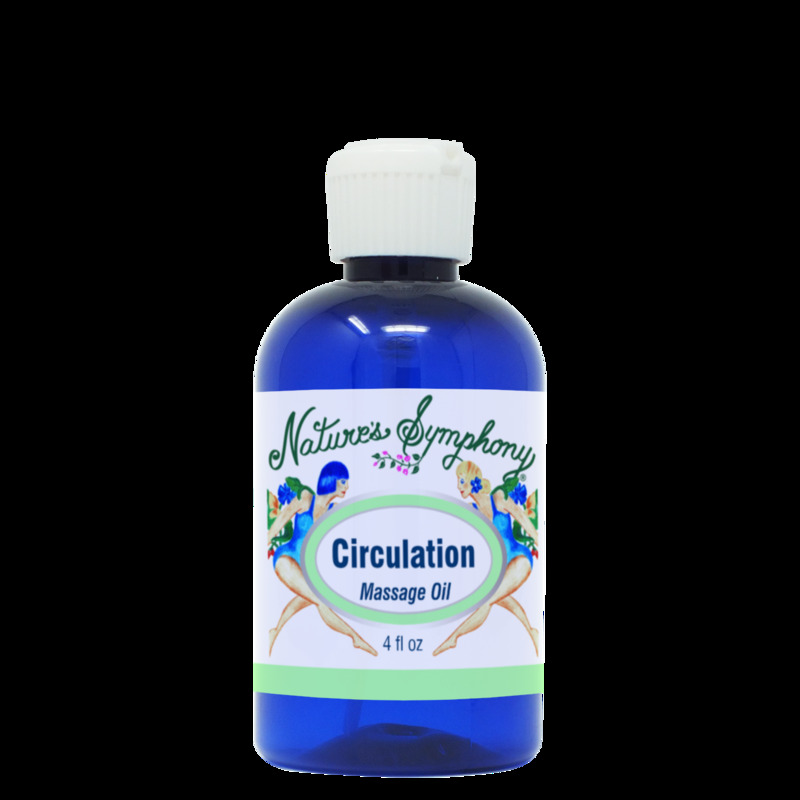 Our Circulation Blend Massage Oil is a combination of beneficial carrier oils with an organic blend of essential oils used to assist circulation. Use:Apply generously and massage into skin. Ingredients: Oils of grapeseed, fractionated coconut and jojoba, and organic/wild essential oils of cypress, thyme, geranium and lemon.